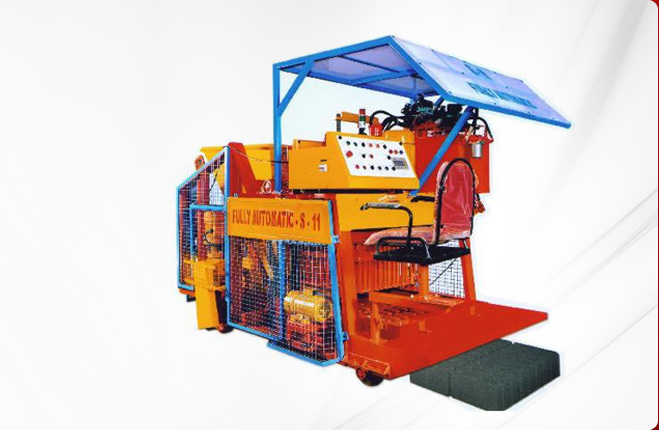 Semi Automatic Hydraulic Hollow Block employs advanced hydraulic system and electro-hydraulic integration system to control the machine that makes it simple to operate and reliable in functioning. 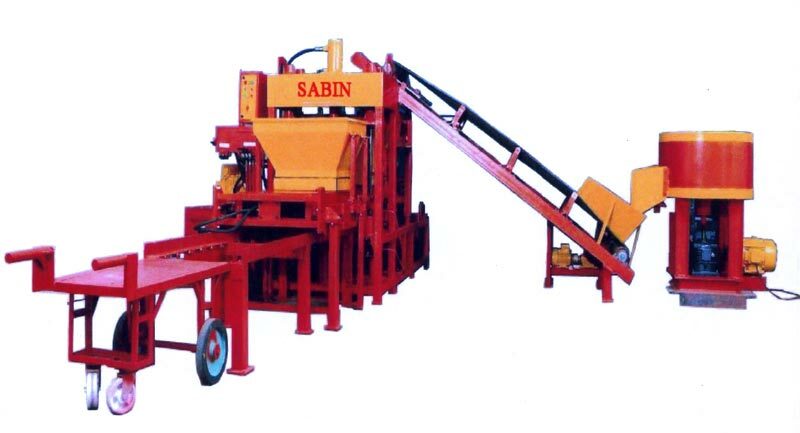 Also, the integration of hydraulic pressuring and vibrating makes the brick shaping easy and quick providing strength and density at the same time. The multi-using option also enables production of blocks and pavers in different sizes and shapes. 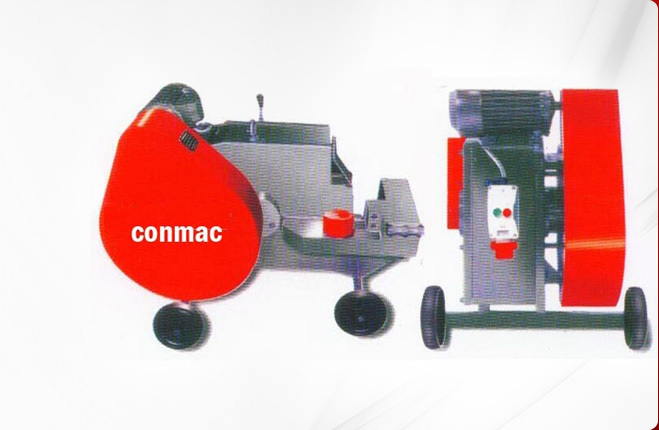 Semi Automatic Hydraulic Hollow Block needs very less labor support owing to its semi-automatic nature. 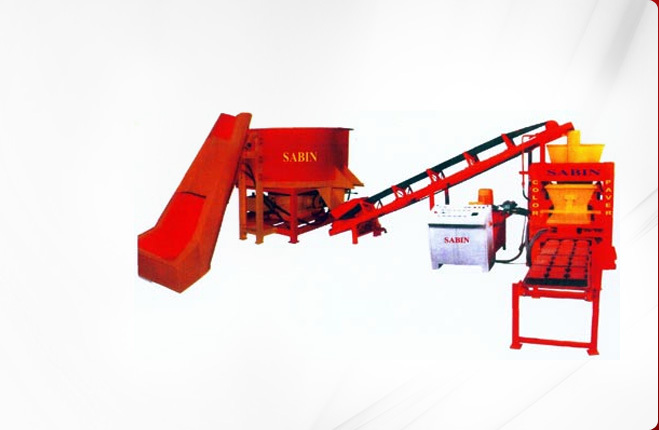 It is a machine with Storage Box and Auto Feeder. 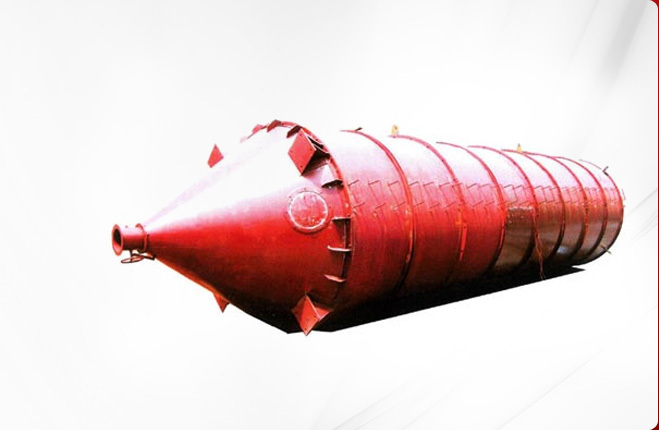 Different types of Concrete Blocks can be produced by putting different types of mould and ram into the machine. 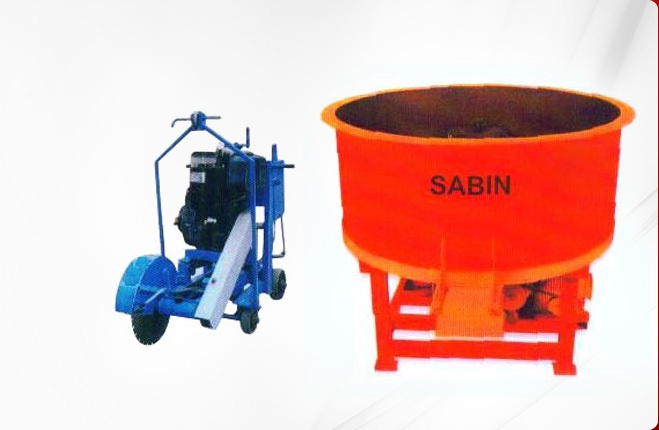 We are one of the prominent Hydraulic Paver Machine Manufacturers in India.